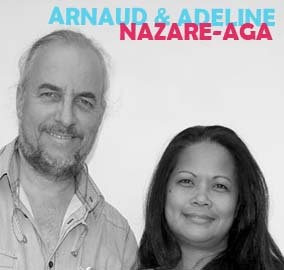 The french designer Arnaud Nazare-Aga and his philippine wife Adeline met for the first time at Hong Kong. 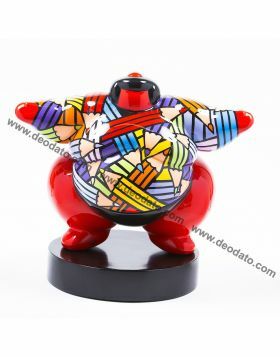 From this meeting between two different cultures, born a new artistic path that will change lifes of the two artists. 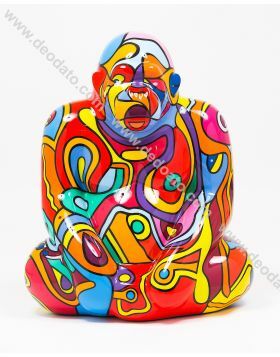 With Adeline's creativity and with Arnaud's business skills, they created their sign "Artheline"and the resulting "ARTHELINE PAJ'ART", an art studio based in Bangkok where they create all their beautiful sculptures. 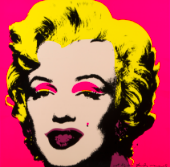 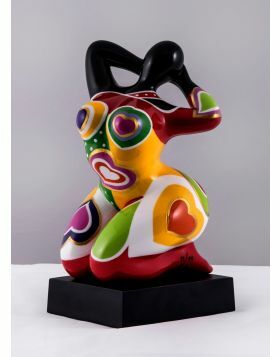 In addition to France, Italy and other European countries, their artistic production also expands in Asia, where they expose in AAF (Affordable Art Fair) Singapore, in gelleries in Hong Kong, Australia, Singapore and Bangkok. 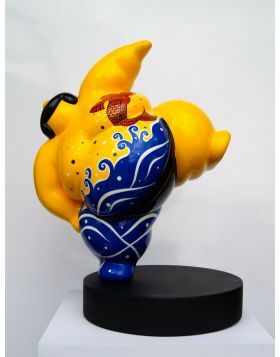 During the AAF Singapore, the Artheline artworks had a great success and were almost sold out. 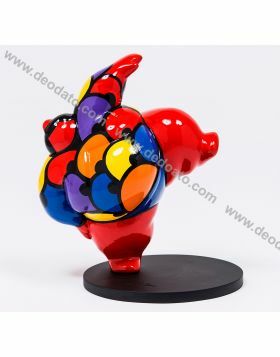 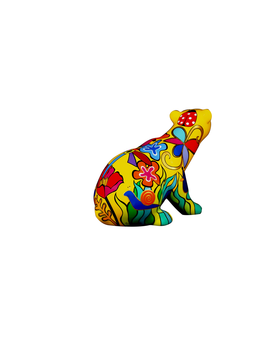 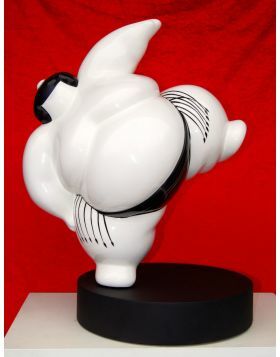 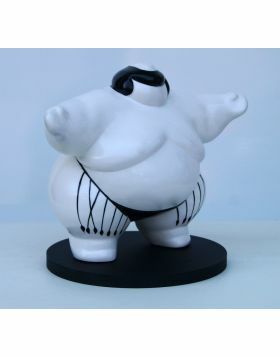 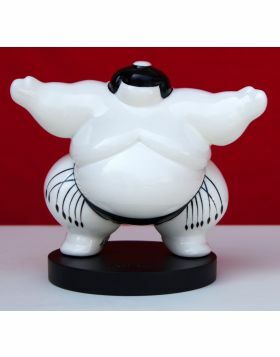 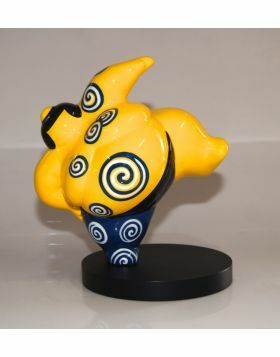 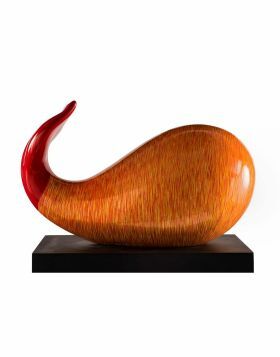 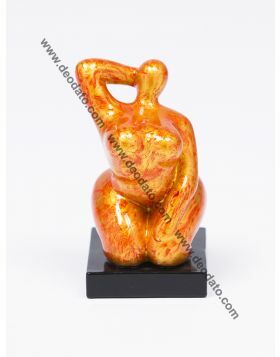 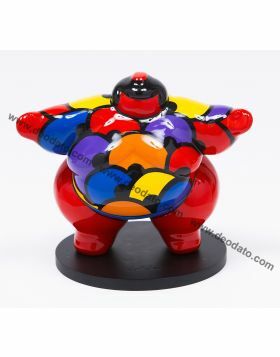 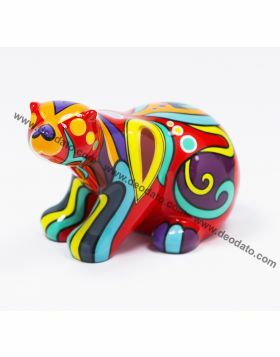 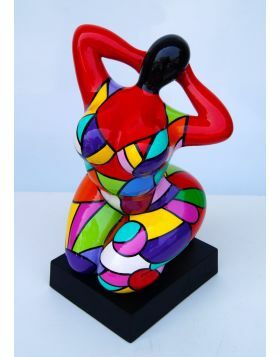 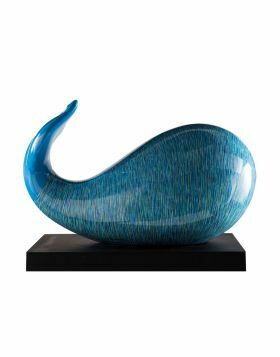 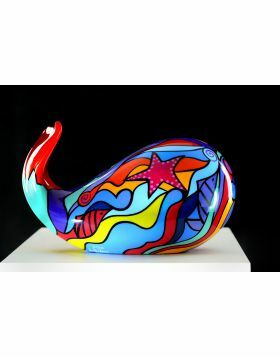 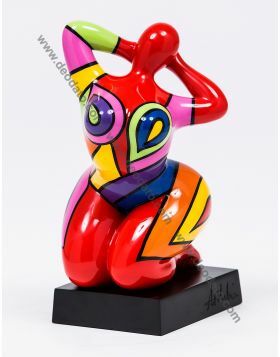 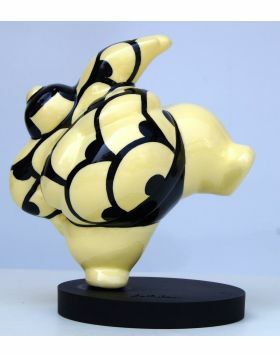 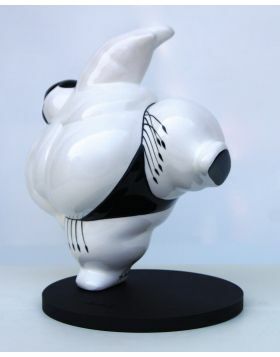 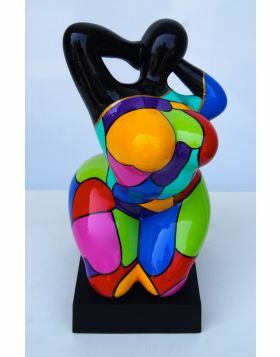 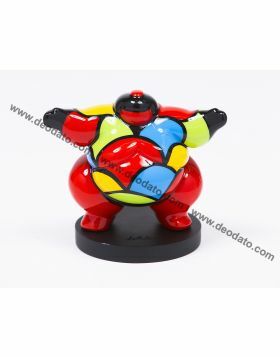 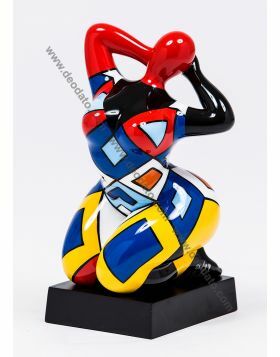 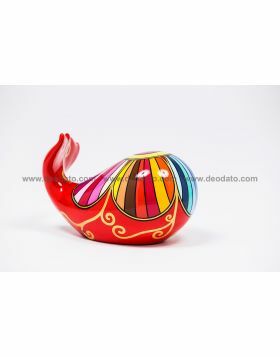 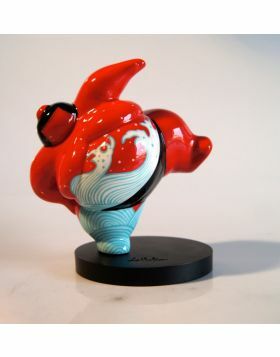 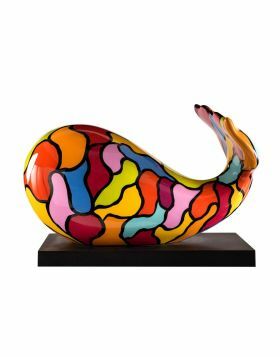 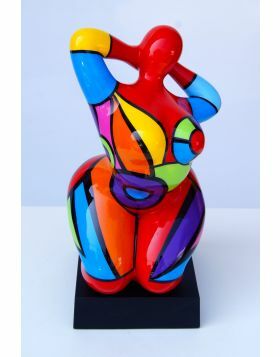 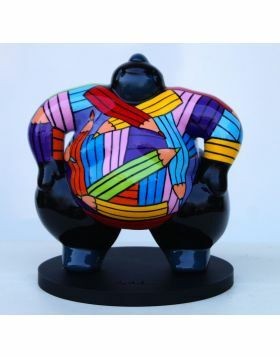 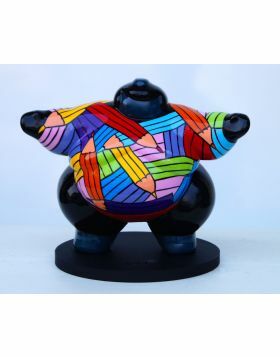 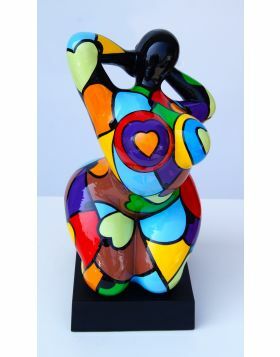 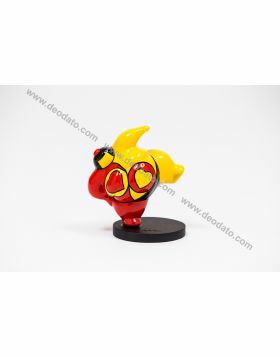 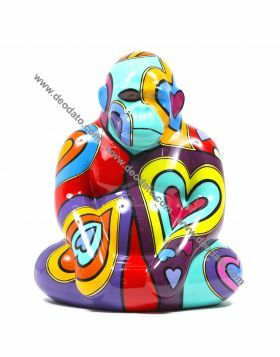 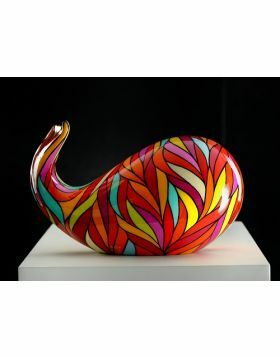 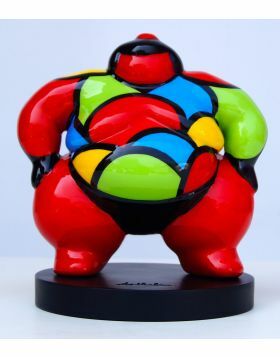 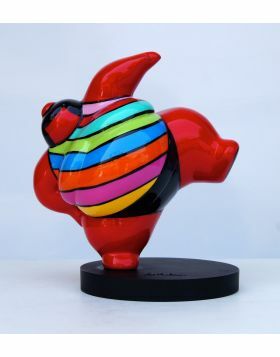 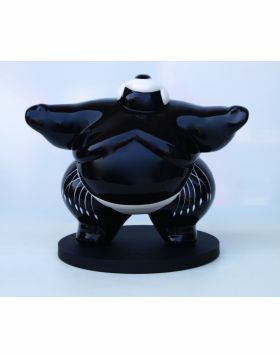 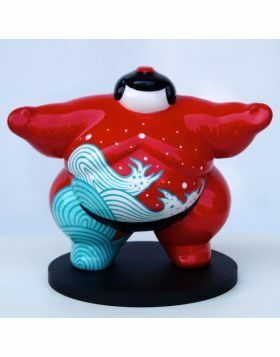 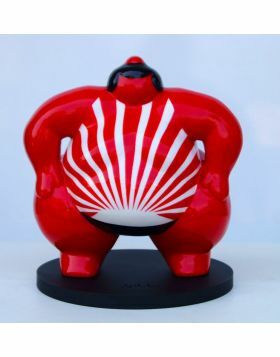 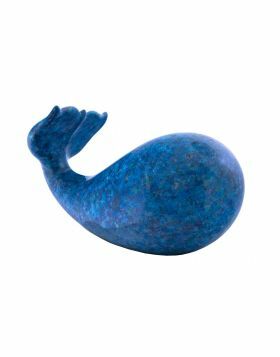 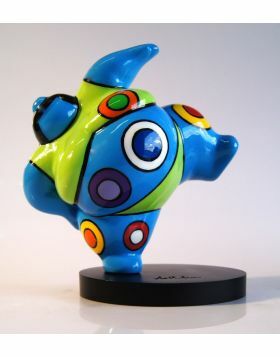 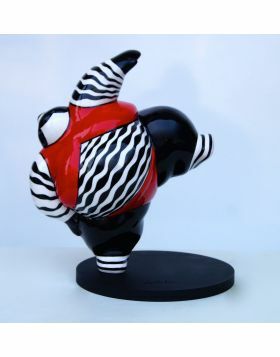 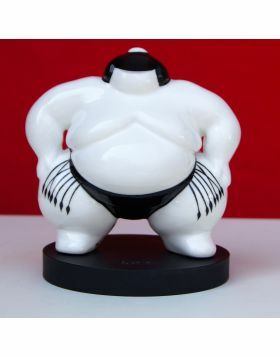 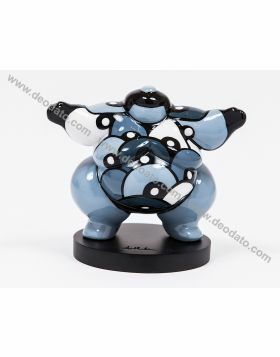 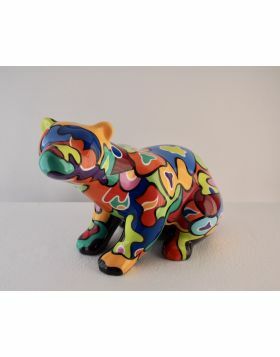 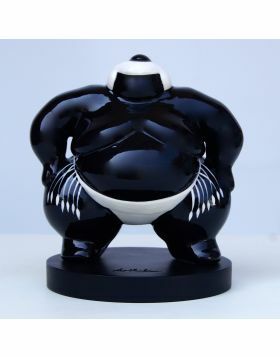 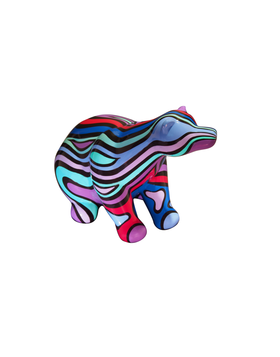 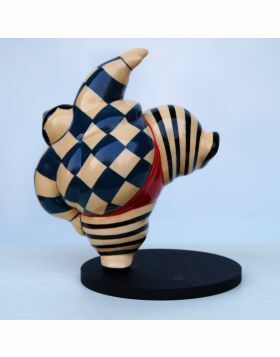 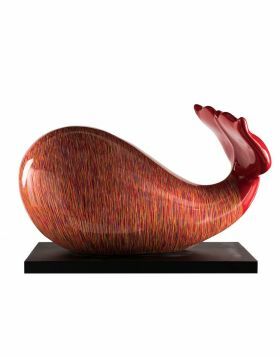 There are sculptures in various sizes, with sinuos lines and bright colors. 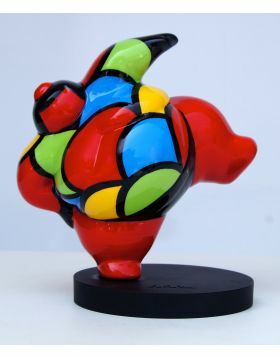 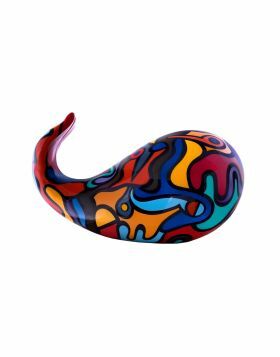 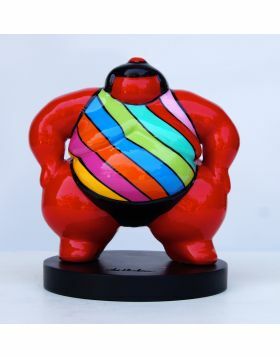 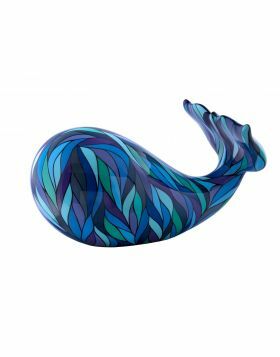 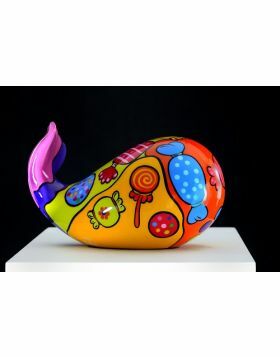 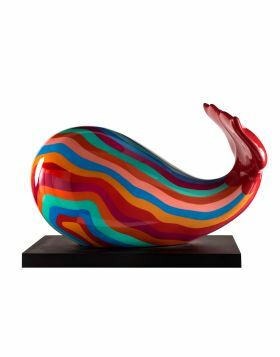 According to the two artists, these sculptures with sweet, smooth and color shapes, have the task to transmit joy and happiness in everyone who watches them. 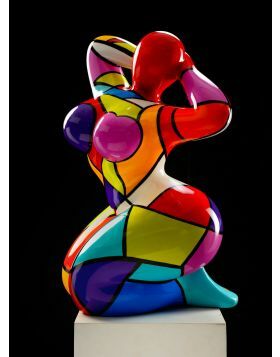 Perhaps you don't know that the sculptures of Arnaud and Adeline are realized with a particular material made of resin, marble dust and fiberglass. 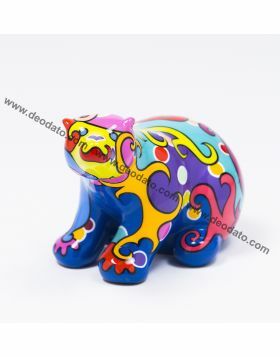 Then, they are painted by hand and covered with a special UV filter that makes them water-resistant, so that they can also be exposed outdoors!